Bupa Care Services Australia is the largest private aged care provider in Australia, with over 60 locations nationwide. The majority of these sites now use Echo, the Esendex SMS platform, for many of their communication needs. One of these facilities is Bupa Berwick, based in Narre Warren North, Victoria. Roughly 125 staff at Bupa Berwick provide care services in high care, low care and dementia specific care as well as offering other extra services. 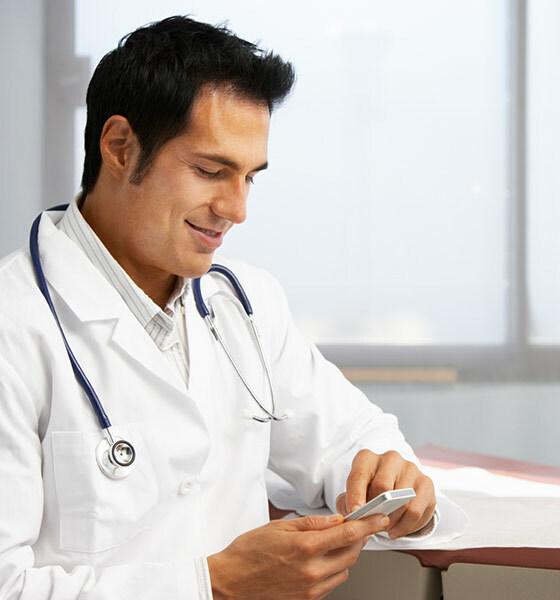 Bupa Berwick use the Esendex SMS service in a number of different ways. It is used mainly for filling shifts that become available when staff members call in sick. However, it is also used for organising staff meetings, training sessions, sending out motivational messages and for other general communication purposes. The administration staff have benefited greatly from the introduction of SMS services, most noticeably in terms of their time management. Previously, many working hours a week were spent contacting individuals on the phone. Thanks to SMS automating this communication, these hours can now be better directed towards the outstanding care provided at the facilities. Nurses can spend less time performing administrative duties, and more time running art classes and card games for the residents. Before using SMS, Bupa Care Services would often have to outsource their staffing needs to an agency, which meant an increased cost per staff member as well as the added disadvantage of the agency nurses not being familiar with the facility and its residents. By utilising the Esendex SMS services they were able to completely stop using agency nurses; staffing requirements are now managed internally. Due to the ease and speed of communicating with all available nurses on the roster with SMS, the available shifts are now able to be filled immediately. In the past, the administration nurse may have only tried to phone those who were thought to be likely to take the shift. In the event that this was unsuccessful, they would turn to the nursing agency. 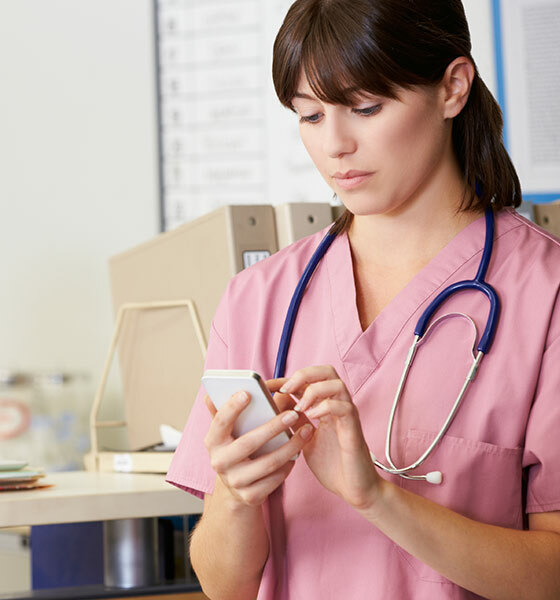 SMS is not only quicker but also feels less intrusive, so nurses that may have not been contacted previously now receive the opportunity for the shift. A unique use that the Berwick facility implements SMS for is to send out motivational messages to their staff. The messages are aimed to encourage them to continue their good work and continually remind them that they are appreciated. This original use of SMS has potential within all businesses, as it facilitates a boost in morale and work performance with little cost or effort for management. 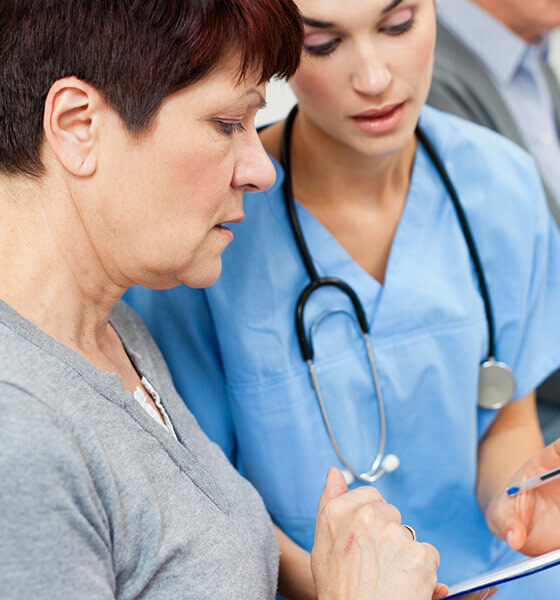 Bupa Care Services is just one of our many customers, both within and outside of the Healthcare industry, that have seen significant reductions in operational cost and time by simply using SMS for internal communications.